Taking care of your baby starts with taking care of YOU. You wouldn’t dream of putting harsh chemicals on your baby’s skin, so why would you put them on yours, especially when you’re pregnant? Packed with skin loving essentials, from head to toe, to keep your skin healthy, smooth and stretch mark free. 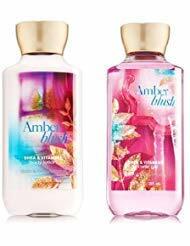 Each product feels amazing and smells delicious! 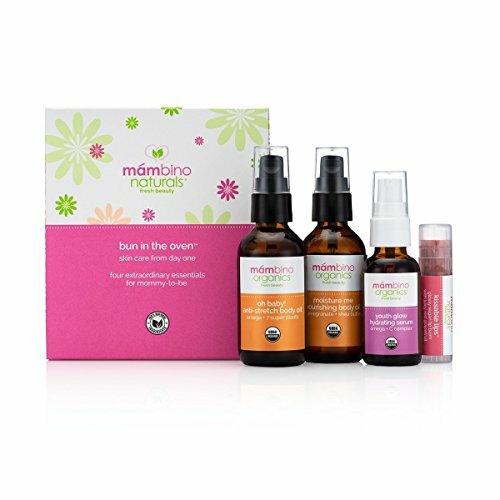 The Mambino Organics Bun in the Oven Kit comes with five extraordinary essentials for mommy to be. You get everything you need to smooth, tone, hydrate, and protect your skin while pregnant. Look and feel your best during one of the best times of your life with this complete set. Mambino Organics products are designed for all skin types including the most sensitive skin. Each product is made with pure, certified organic plant oils, herb and flower extracts, free from parabens, SLS or any synthetic preservatives, and free from fragrances, emulsifiers and petroleum based ingredients Cruelty Free, Gluten Free, GMO Free. At Mambino Organics, our philosophy is very simple…be good, do good. We believe the human body is an amazing gift and caring for it is our responsibility. Life is short, and what we do today will affect our lives forever. Mambino Organics produces only the highest quality products that are not only good for your skin, but are good for our planet! Package contains (1) Mambino Organics Bun in the Oven Kit – Bestseller for Moms to Be. Includes Oh Baby! Belly Butter (2 oz / 57 g), Youth Glow Omega Face Serum (.13 oz / 4 ml), Moisture Me Body Toning Oil (2 oz / 60ml), Mandarin Crème Organic Body Wash (2oz / 60 ml), and Kissable Lips (.25 oz / 7 g). HEALTHY BEAUTIFUL SKIN: Taking care of your baby starts with taking care of YOU. You wouldn’t dream of putting harsh chemicals on your baby’s skin, so why would you put them on yours, especially when you’re pregnant? Packed with skin loving essentials, from head to toe, to keep your skin healthy, smooth and stretch mark free. 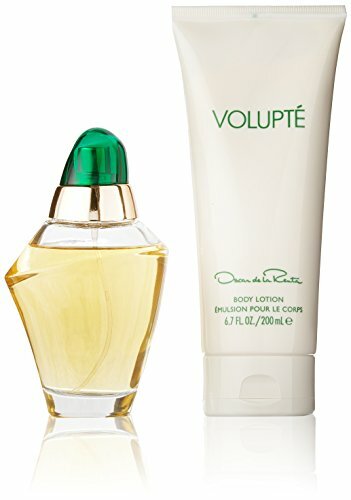 Each product feels amazing and smells delicious! BE GOOD, DO GOOD: At Mambino Organics, our philosophy is very simple…be good, do good. We believe the human body is an amazing gift and caring for it is our responsibility. Life is short, and what we do today will affect our lives forever. Mambino Organics produces only the highest quality products that are not only good for your skin, but are good for our planet! PRODUCT SPECIFICATIONS: Package contains (1) Mambino Organics Bun in the Oven Kit – Bestseller for Moms to Be. Includes Oh Baby! Belly Butter (2 oz / 57 g), Youth Glow Omega Face Serum (.13 oz / 4 ml), Moisture Me Body Toning Oil (2 oz / 60ml), Mandarin Crème Organic Body Wash (2oz / 60 ml), and Kissable Lips (.25 oz / 7 g).